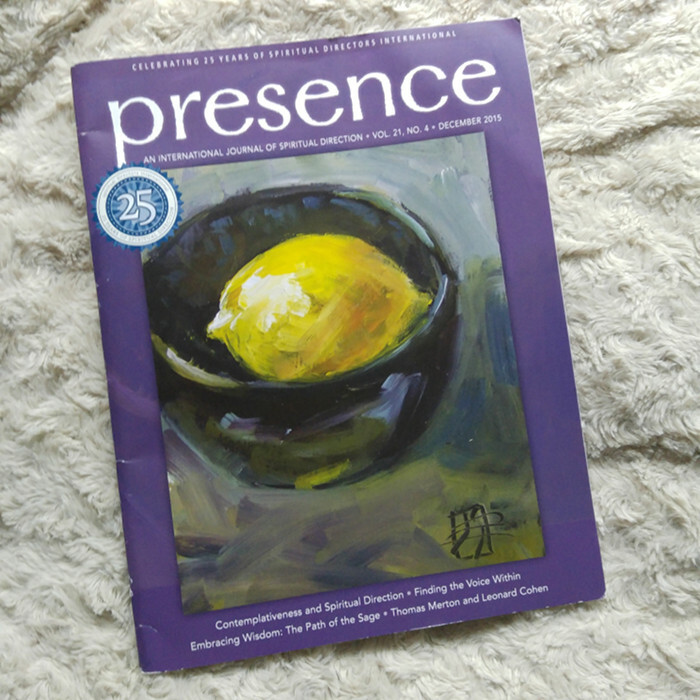 I had a painting on the interior of this magazine a couple of years ago, but I sure was thrilled to have them come back and ask if my painting could grace the cover of the December 2015 issue. Here it is! And what makes this even more special is that the bowl in this painting is made by my talented brother-in-law, Brian.